Only 6 out of 100 missions remain to be tested before BOH ADVANCE is released. 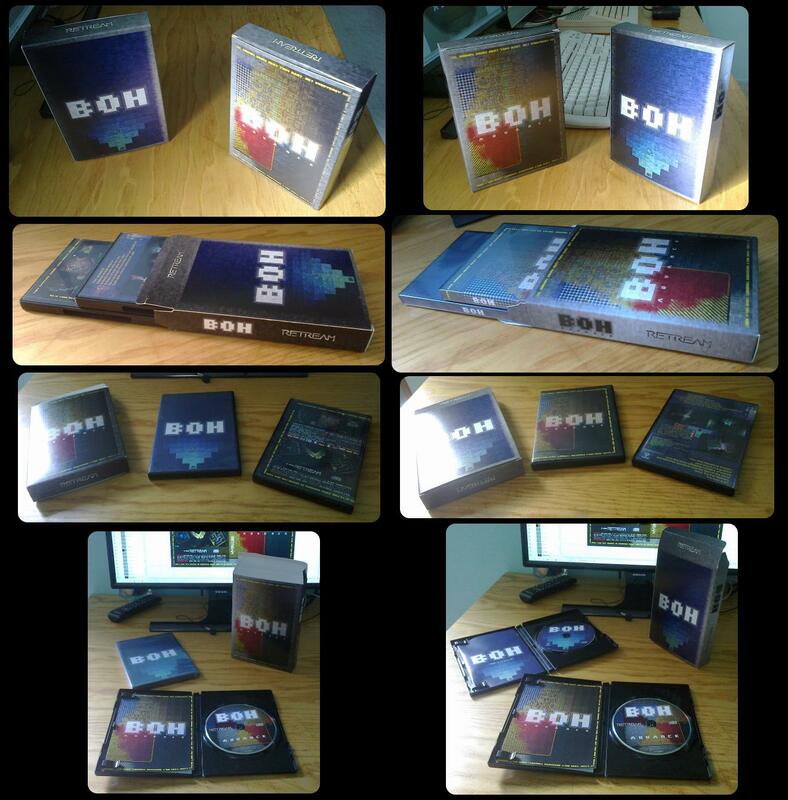 At the same time, some very special packaging is being made - have a look at the pre-production proofs in the attached picture (for higher resolution pictures, see the BOH album on the RETREAM page on Facebook). Complete details will be disclosed when the digital version of BOH ADVANCE is available.